The goals of this research project are twofold. 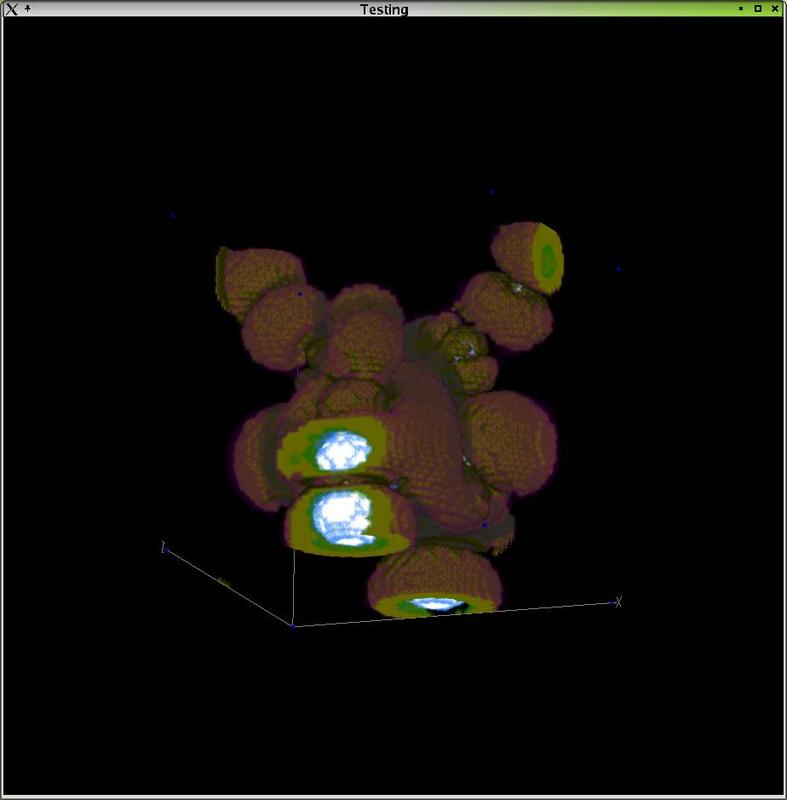 During the first stage of the project the student will get to know concepts of rendering of volumetric data sets, which are common in medical as well as computational applications. The study of fundamental papers and literature in that area will build on knowledge gathered in Computer Graphics courses such as CMPT361. In the second part of the project the student will implement algorithms for rendering non-uniform grids adapted to a variety of hexagonal grids. These grids have (so far) not been used in Volume Graphics, although they have been shown to be more efficient than the commonly used Cartesian grids. Our research group is developing a pipeline of graphics algorithms solely based on hexagonal grids. During this project the student will be working with the graduate students in our research group within the "Graphics, Usability, and Visualization Lab" (GrUVi Lab) at SFU.